Can't attend? Follow East London Gin SG to know of future events! TICKETS ONLY AVAILABLE AT LIME HOUSE FROM 4 PM! Door price is SGD 38 - CASH ONLY. Join us as we celebrate 'Brazilian Day in Singapore' with a firework of Brazilian culture: experience Samba and Forró dance as well as Capoeira workshops, get sweaty to the hottest Brazilian music and enjoy live performances, including Rio style Samba dancers! 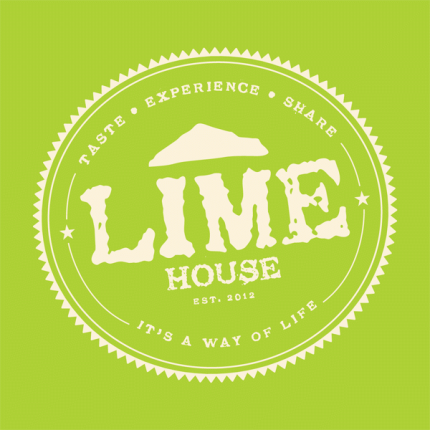 Get ready to party, put on your dancing shoes and come to Lime House on 12 September!